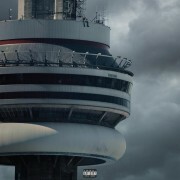 Dominating performances from Drake, a top 10 residency from Rihanna, and a Billboard climb from Panic! At The Disco. Here are three artists on this week’s charts that made use of Apogee products during their rise to the Billboard.